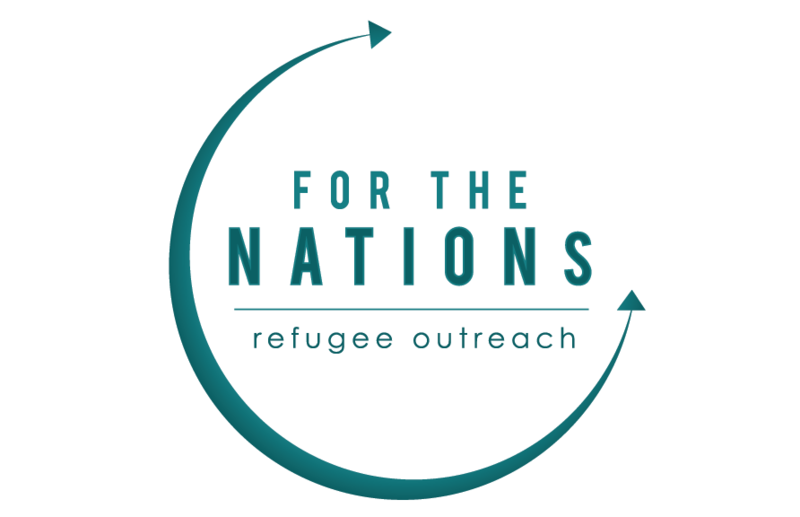 For the Nations Refugee Outreach exists to provide educational and acculturation services that help meet the practical needs of refugees and to share with them the gospel of Jesus Christ. We work alongside For the Nations in this mission to care for those in need because it’s the heart of God to do so. You can donate items to the Christmas Store via their Amazon Wishlist, or you can bring new (not used) shoes, clothes, or toys to White Rock Fellowship on Sunday mornings. The last day to purchase online or bring donations is Sunday, December 9th. Give your time to help make the Christmas Store happen! There are shifts to setup on Dec 14th and 15th, as well as shifts to run the store on Dec. 15th. Click here to sign up for your shift.